The cross-cutting nature of our technologies and specialist fields confers a multi-sectoral character to our technological offer, wich allow us to be present in the main economy sectors. 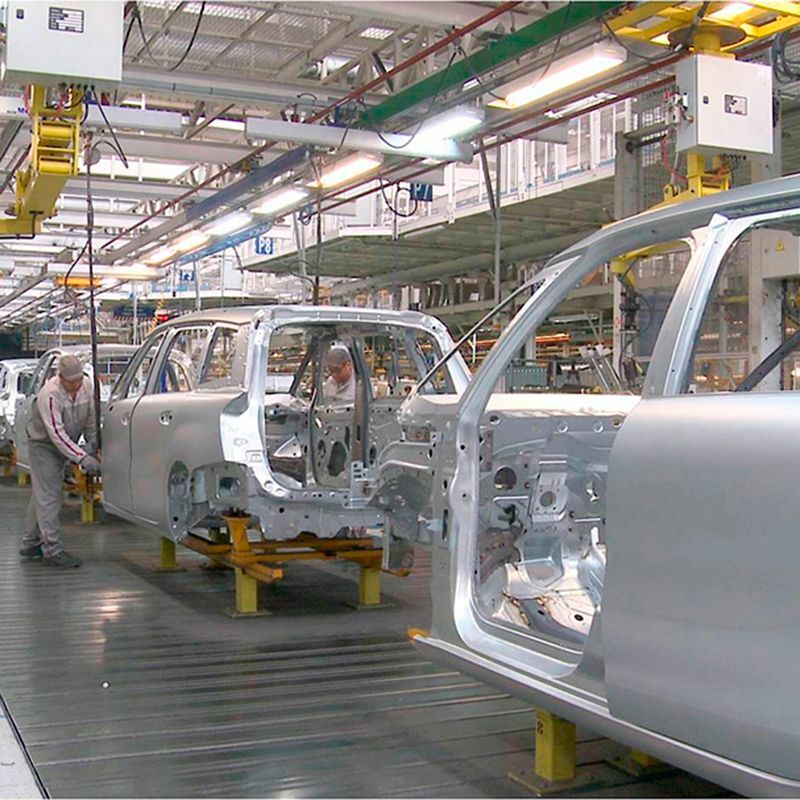 The automotive industry faces the most breaking challenges of the last decades. changes affecting the vehicle itself. Among them the lightweighting using innovative materials, structures multi-material and joining technologies. The key factors in the shipbuilding are specialisation and higher technology levels in shipyards and auxiliary industry. The aimen team works to become a technological reference in shipbuilding 4.0. 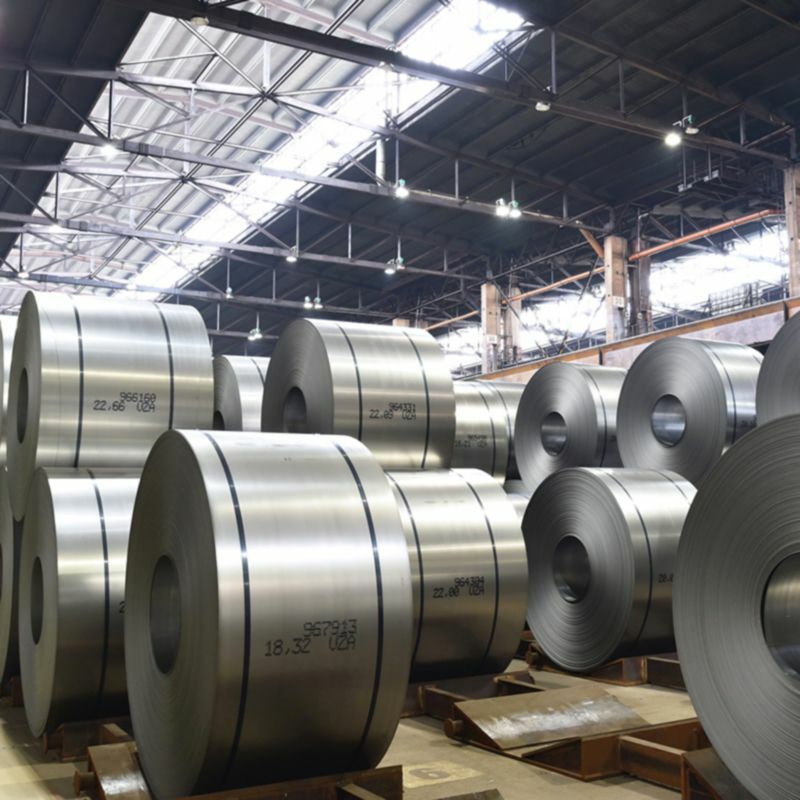 The Metal mechanical industry is facing huge pressures to achieve high-quality products with high-added value and at an affordable price. AIMEN's aim is to offer real value to the industry and contribute to their shifting towards smart factories. The aeronautical industry continues its international expansion becoming increasingly integrating their supply chain. Its vision is preserving its competitiveness, industrial capacity and development of new technological capabilities. 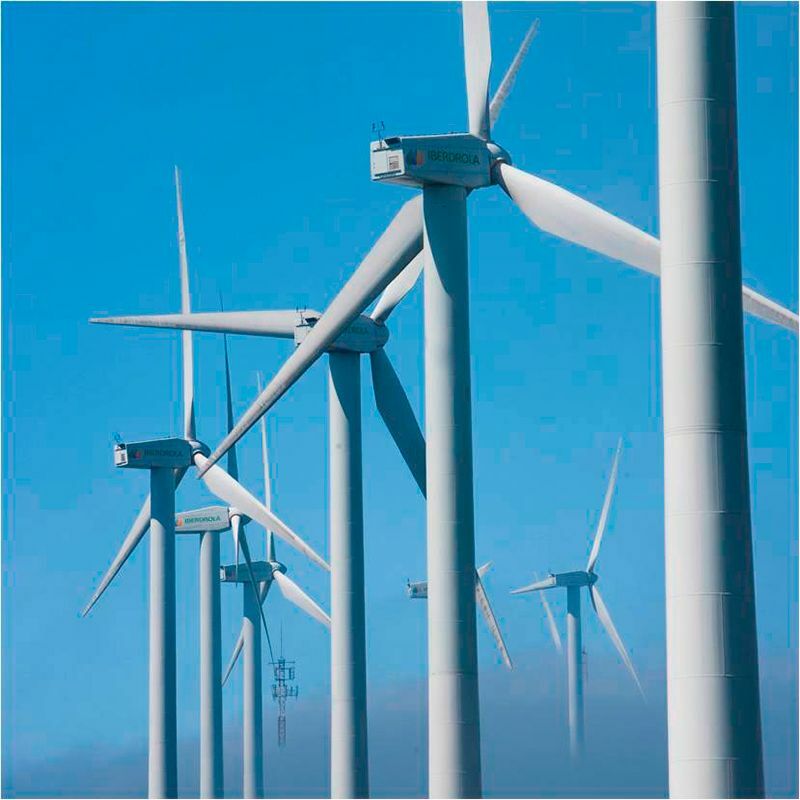 The photovoltaic and onshore wind power have been fully integrated into conventional energy sectors and other renewable energy sources are evolving in that direction. Science and Technology go hand in hand in the development of a wide range of activities, from prototypes, experiments and testing machines, to scientific infrastructure of highly complex technology.